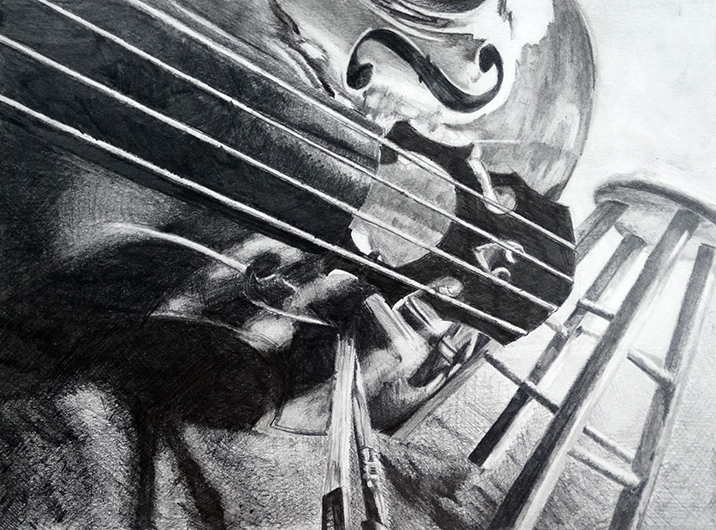 The Overture Awards is a program that recognizes, encourages and rewards excellence in the arts among Greater Cincinnati students in grades 9-12. Its mission is to encourage arts education as an integral part of a student’s academic experience and to create an environment that encourages training in, and appreciation of, the arts. The Overture Awards Competition is the area’s largest solo arts competition and offers awards in six artistic disciplines: creative writing, dance, instrumental music, theatre, visual art, and vocal music. For the 2018 competition, students may win $4,000 (one awarded in each discipline) or $1000 finalist award. Judges at all levels of the competition are drawn from the professional arts community. Best of luck in the Regional Competition this weekend to our OHHS Art and Design students: Evander Frisch, Adam Green, and Kara Heckmuller, who were nominated by Ms. Schorsch to participate in this year’s competition. You can view the students' portfolio submissions here.